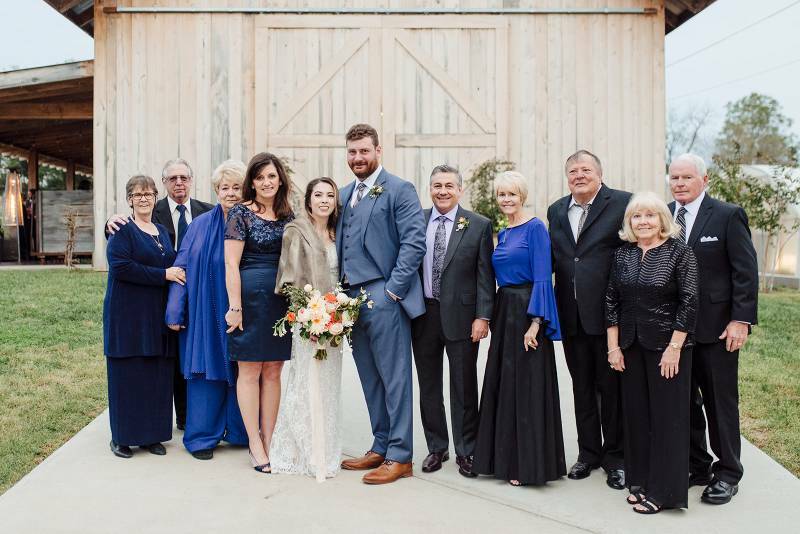 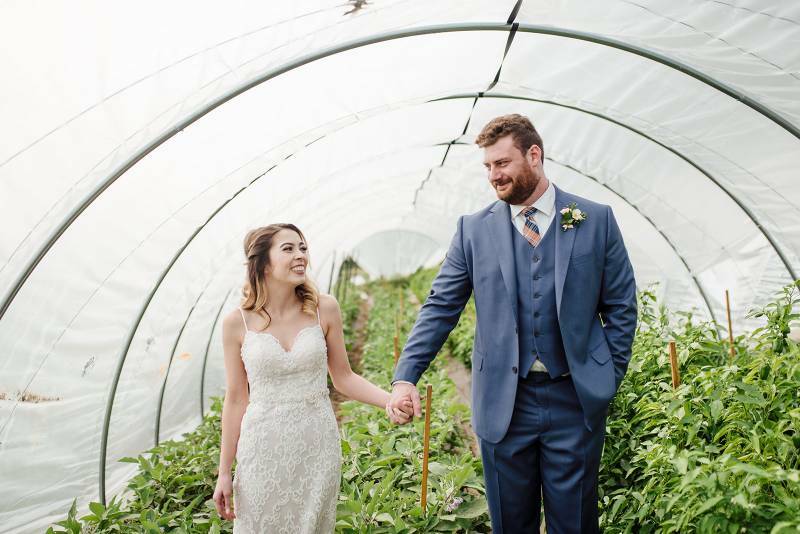 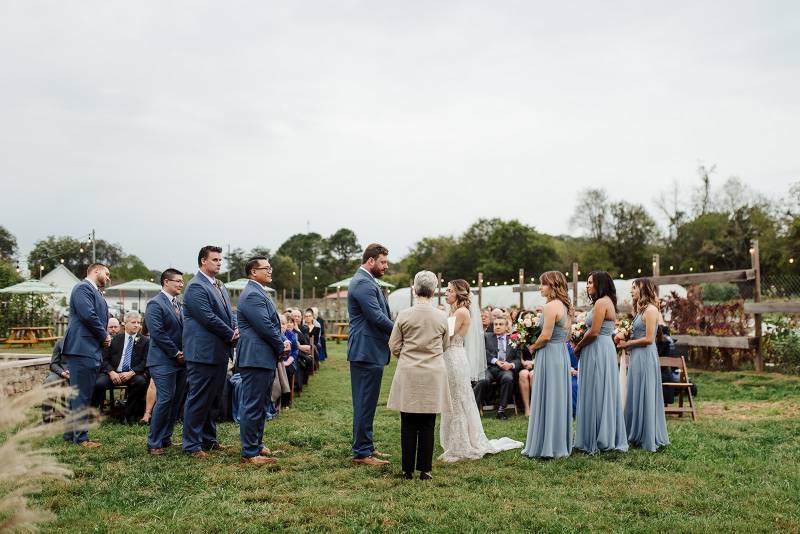 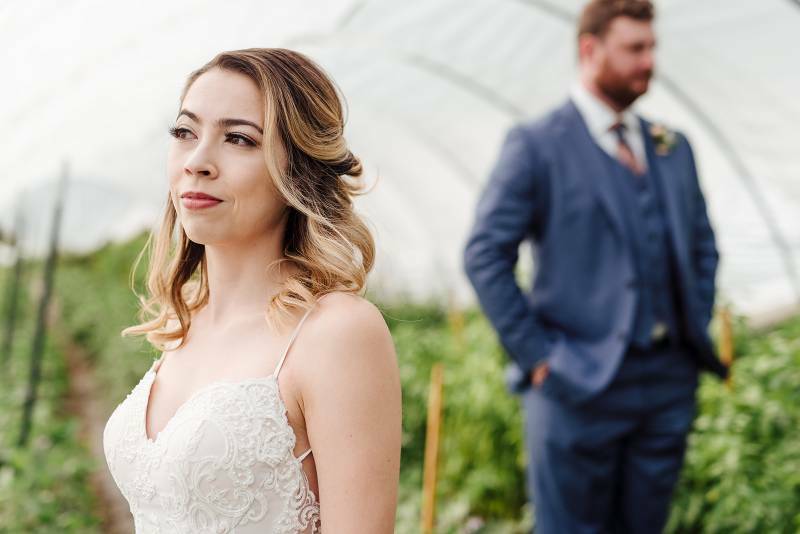 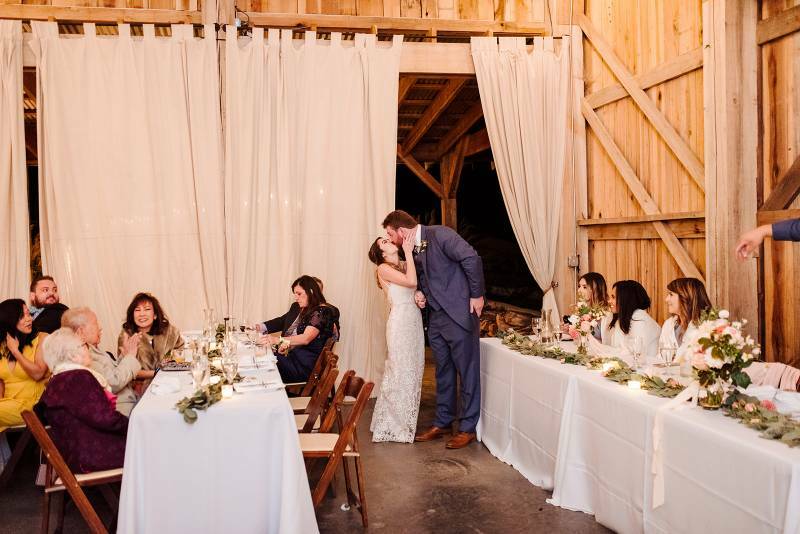 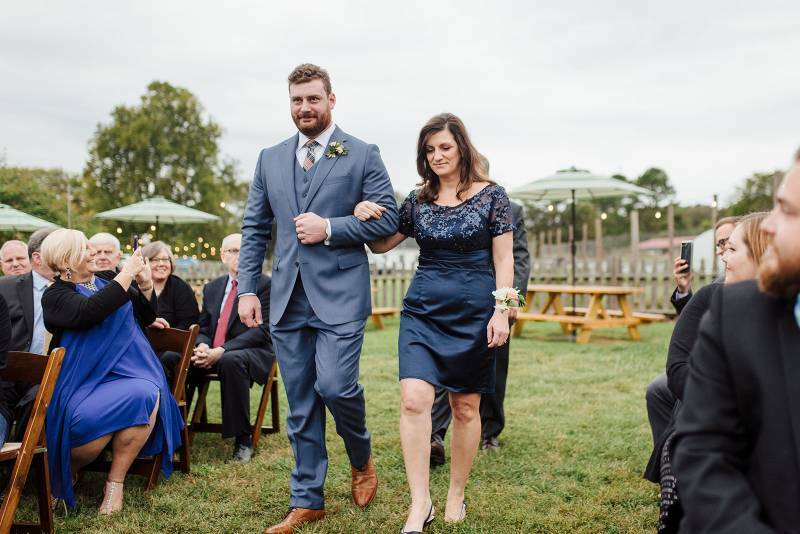 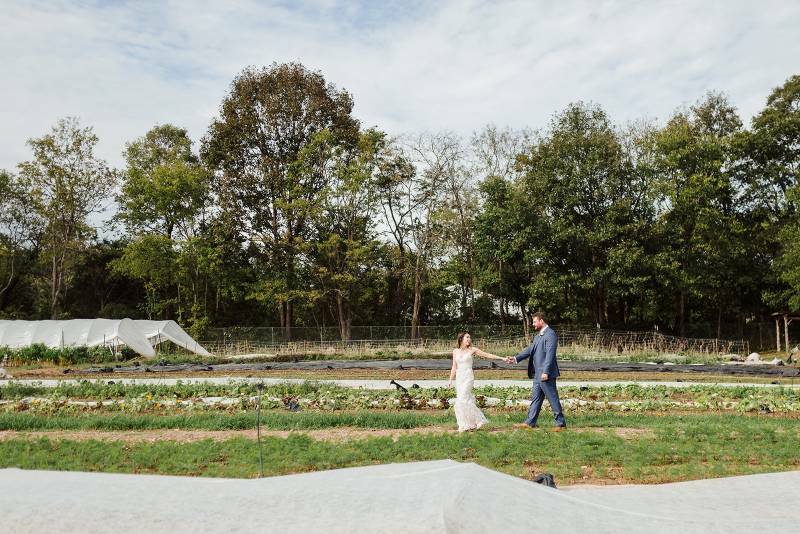 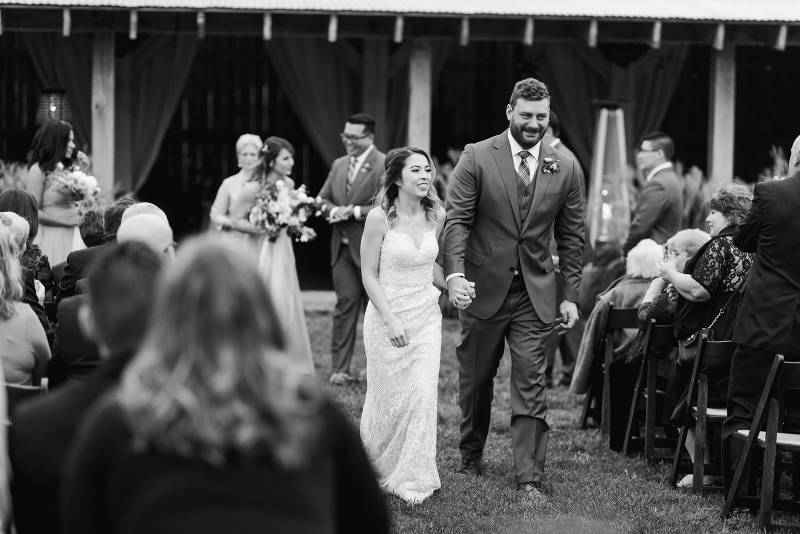 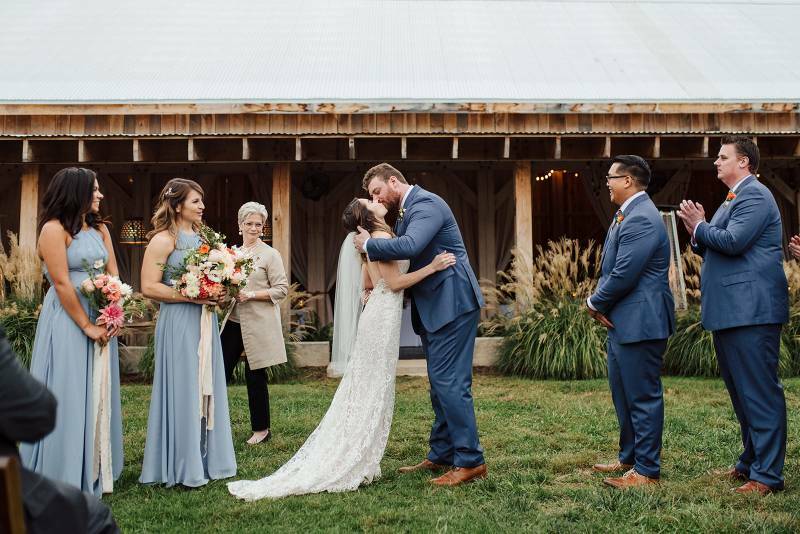 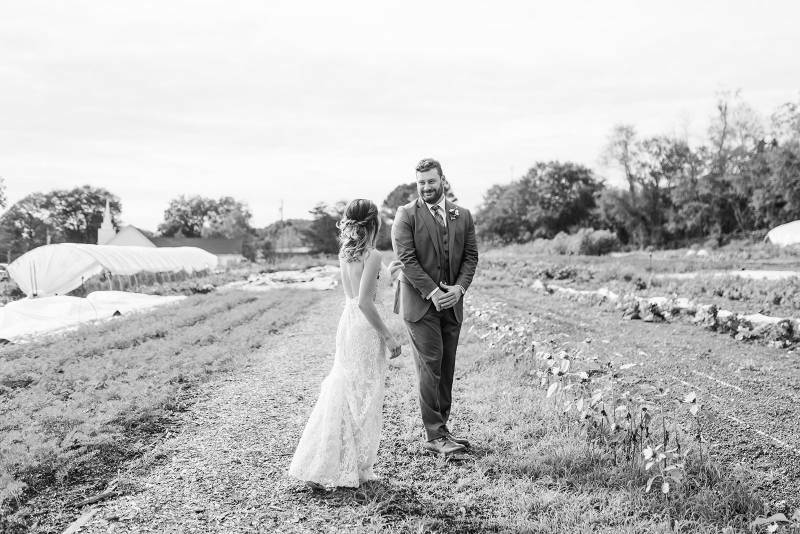 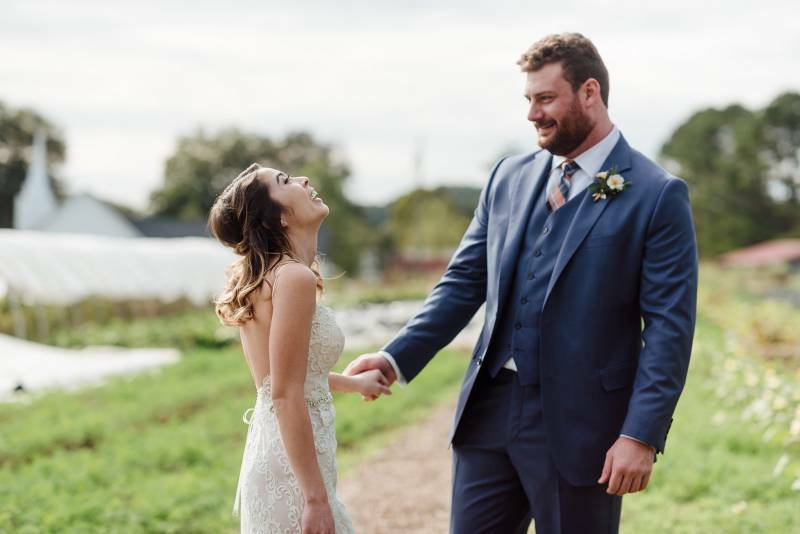 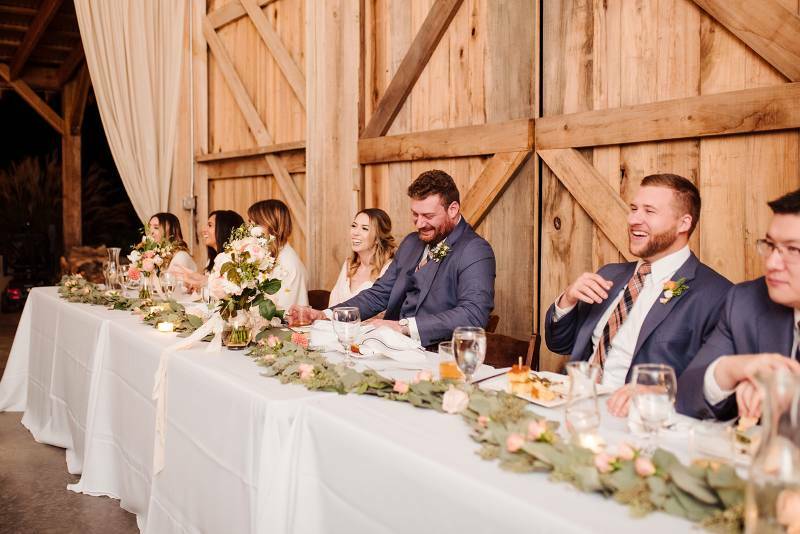 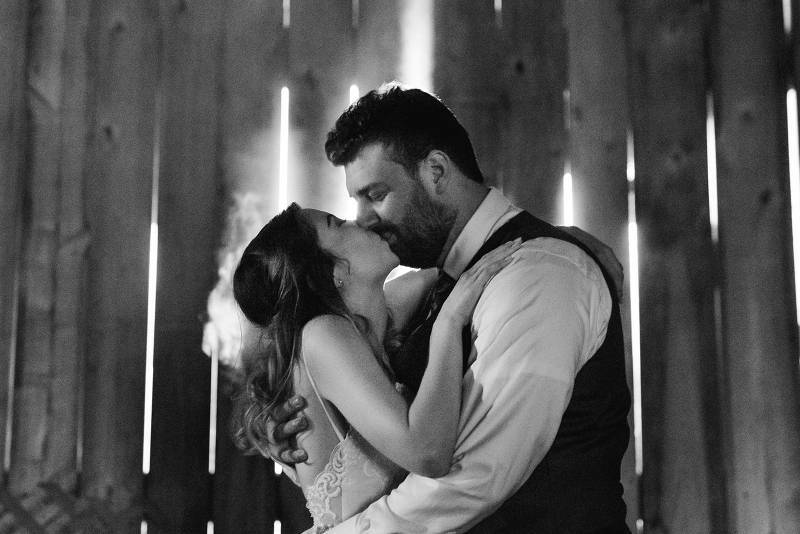 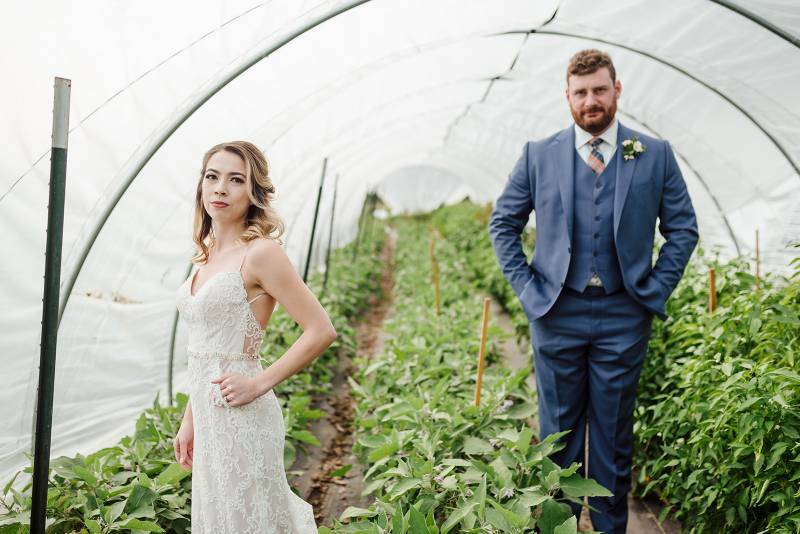 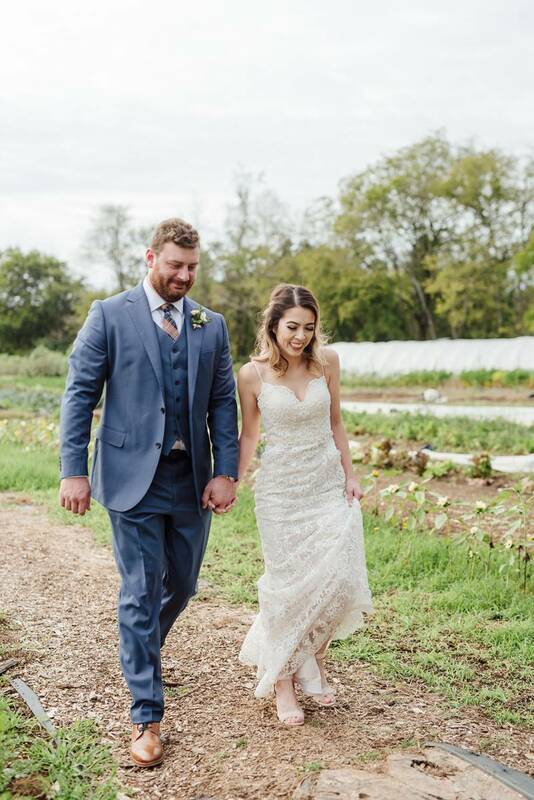 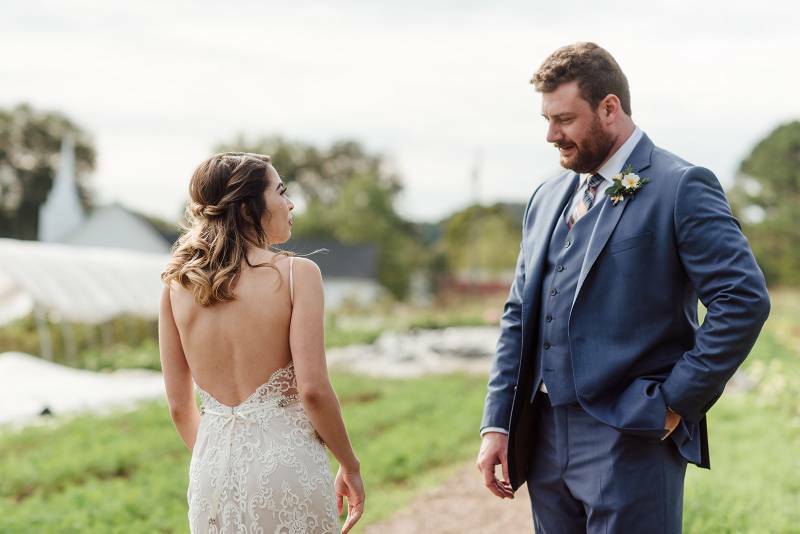 Love on a working farm is definitely the Nashville way, and when Sara + Brett decided to have their wedding at Old School Farm, their dream became a reality. 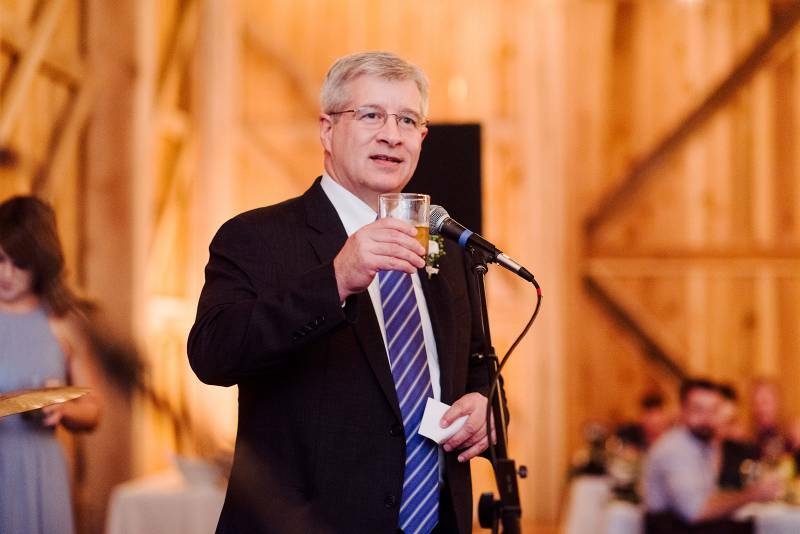 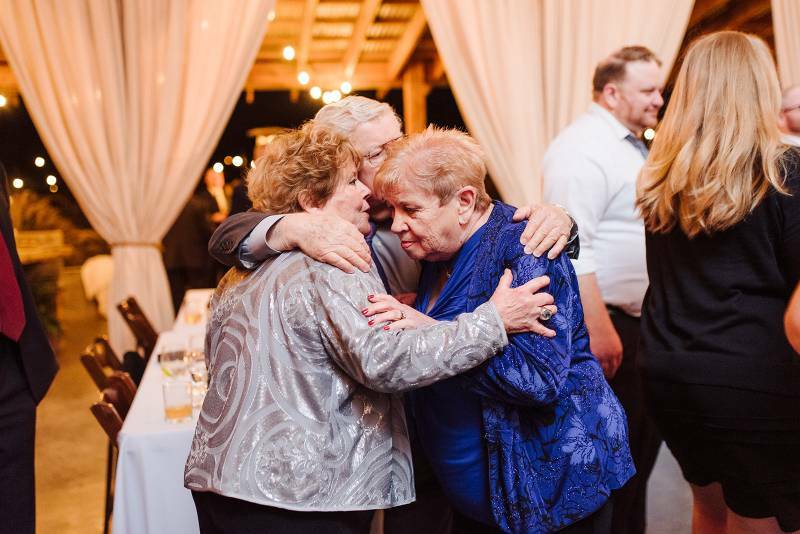 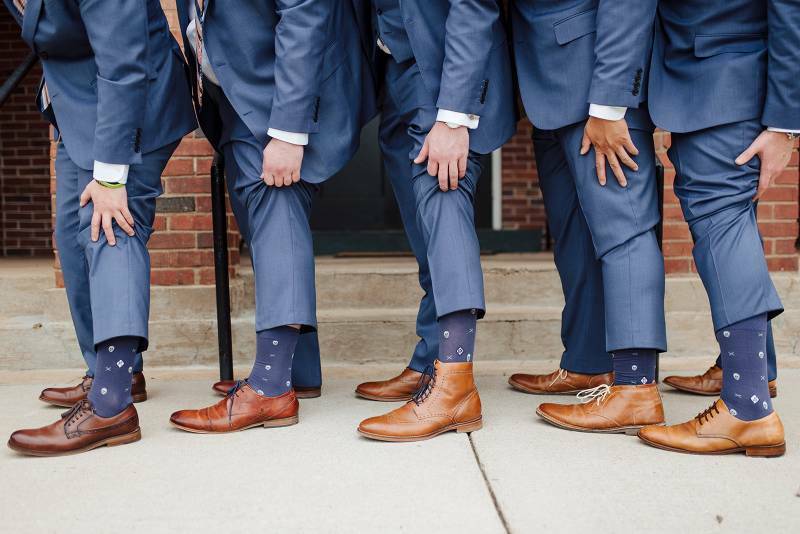 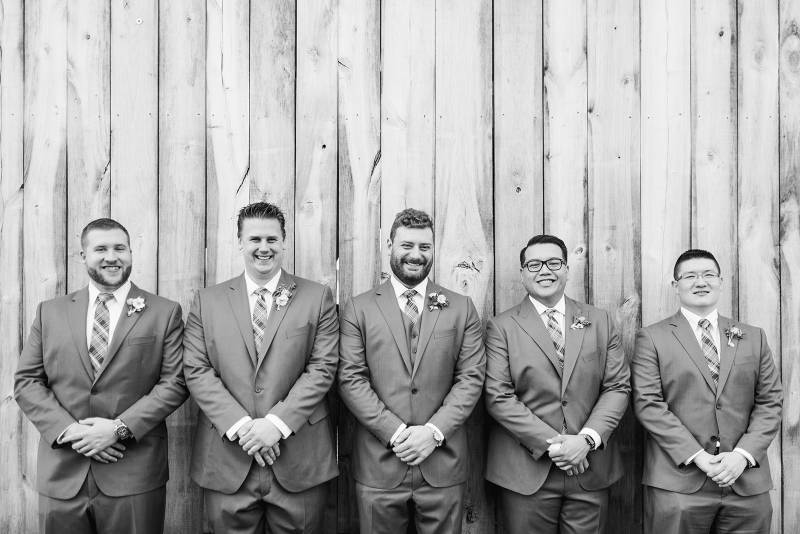 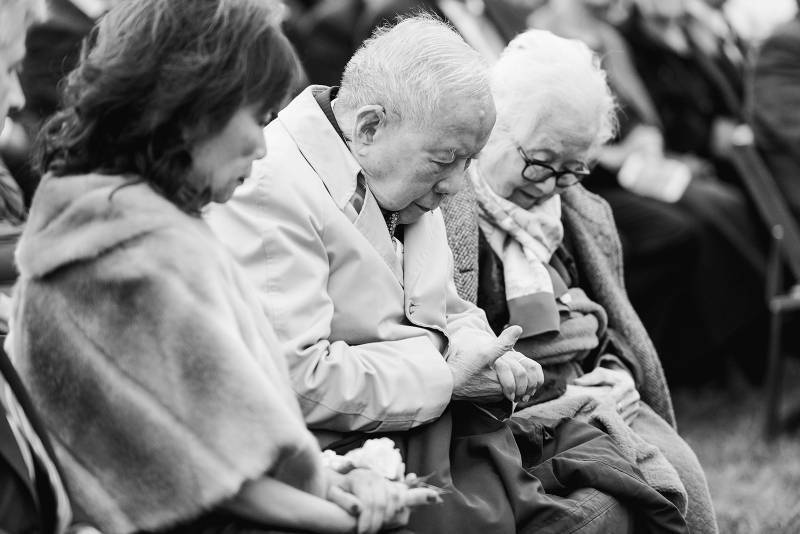 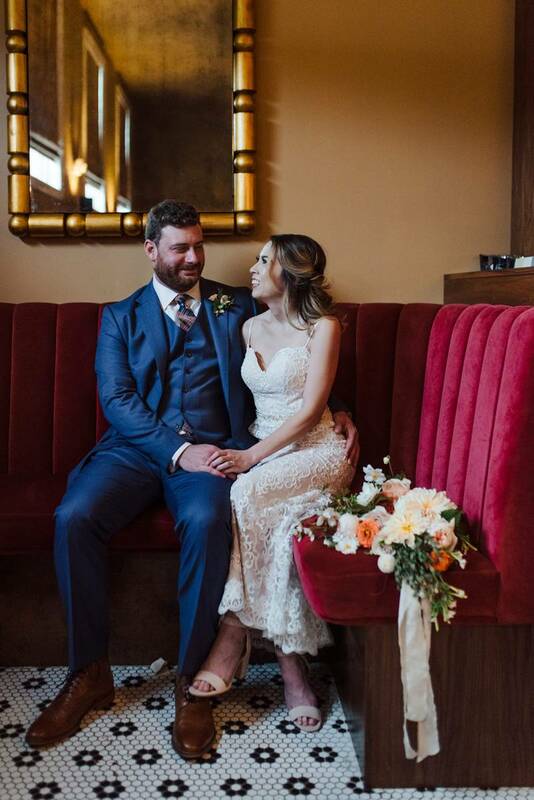 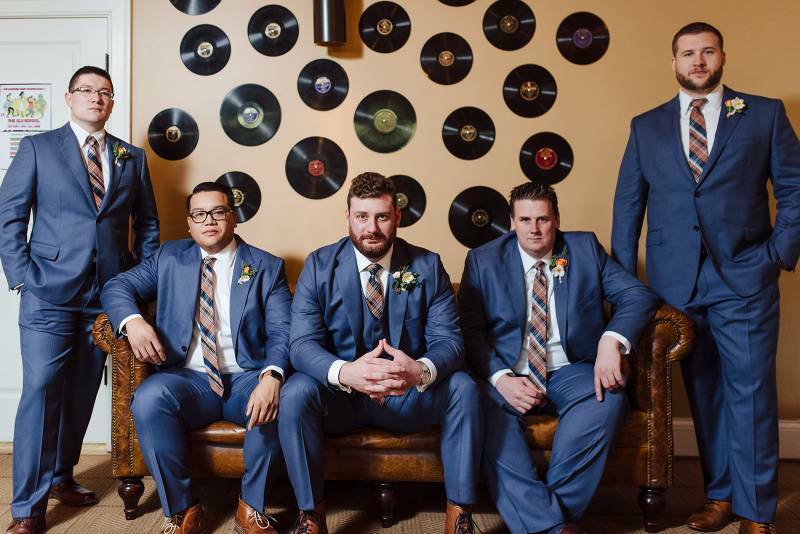 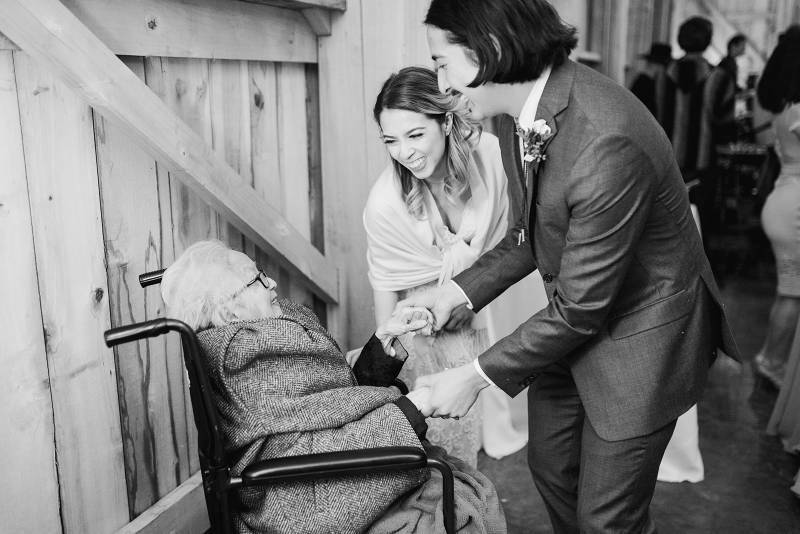 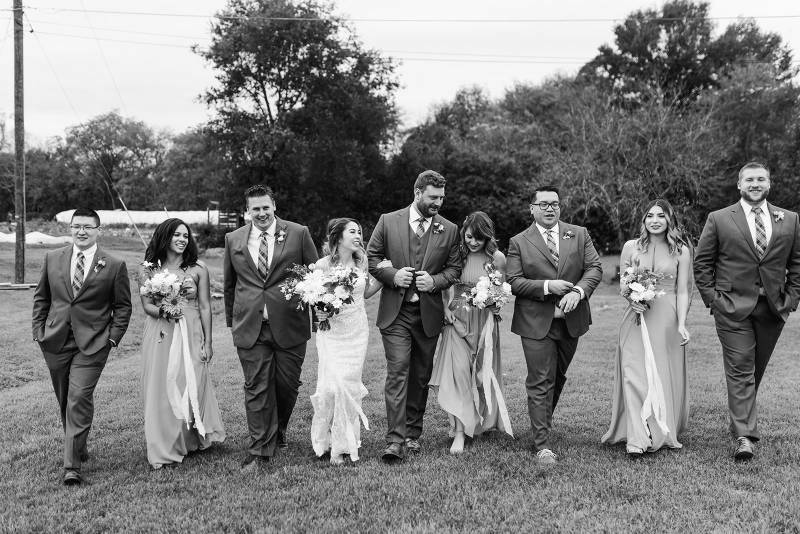 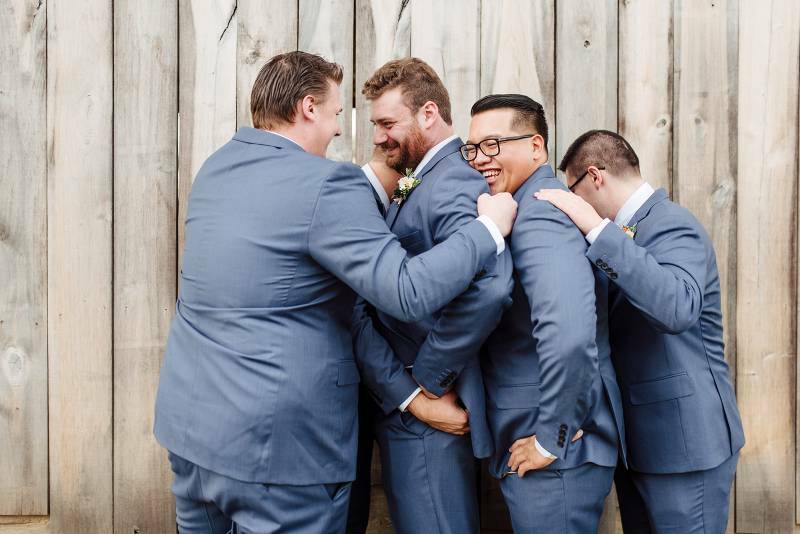 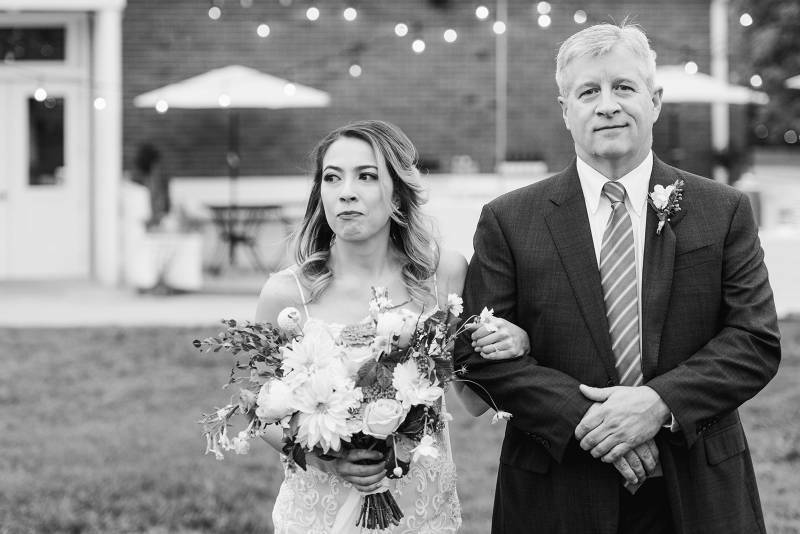 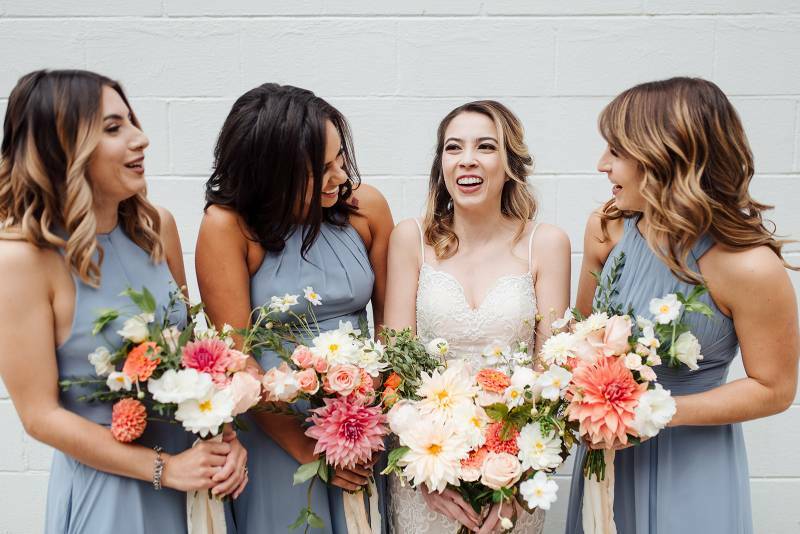 The day was all about them - and you can totally tell in their photos by Sara Bill Photography. 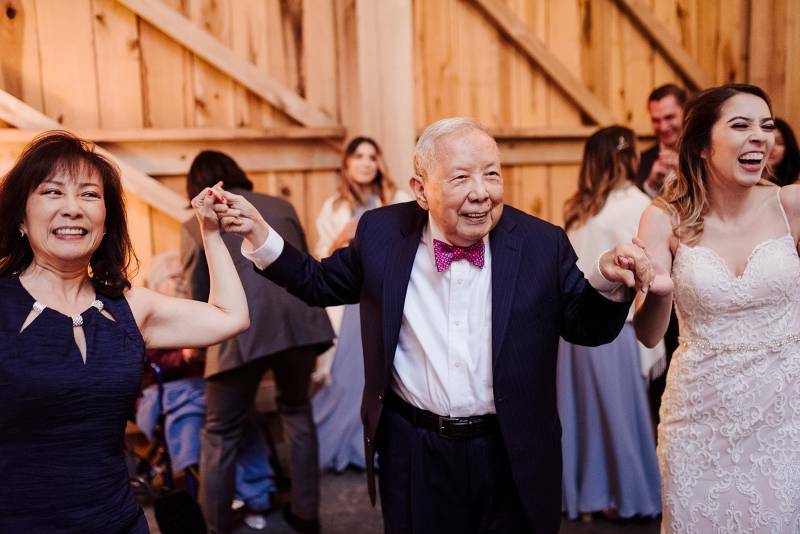 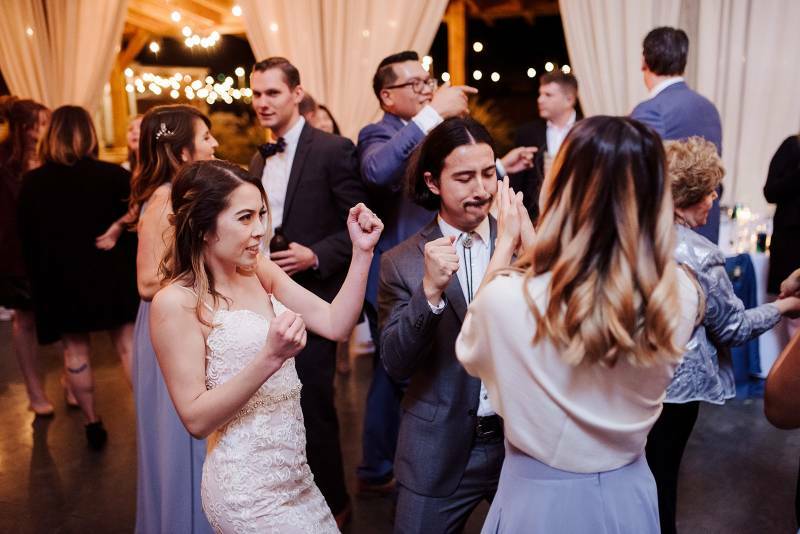 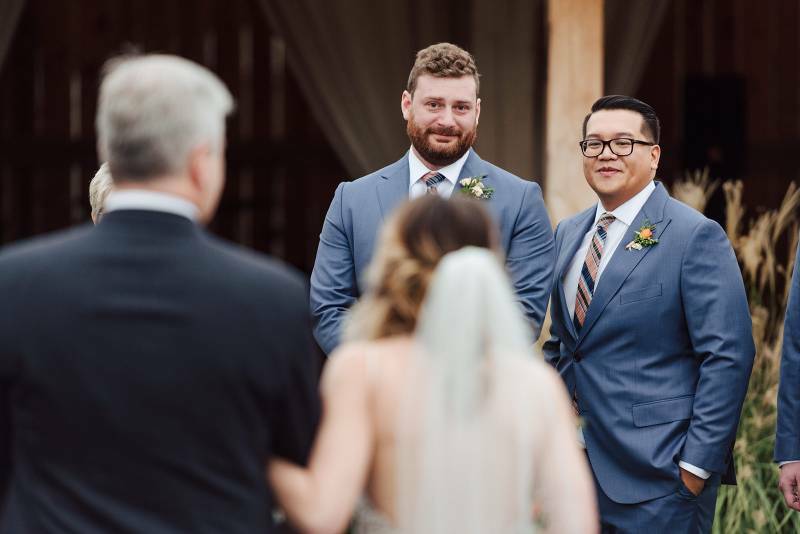 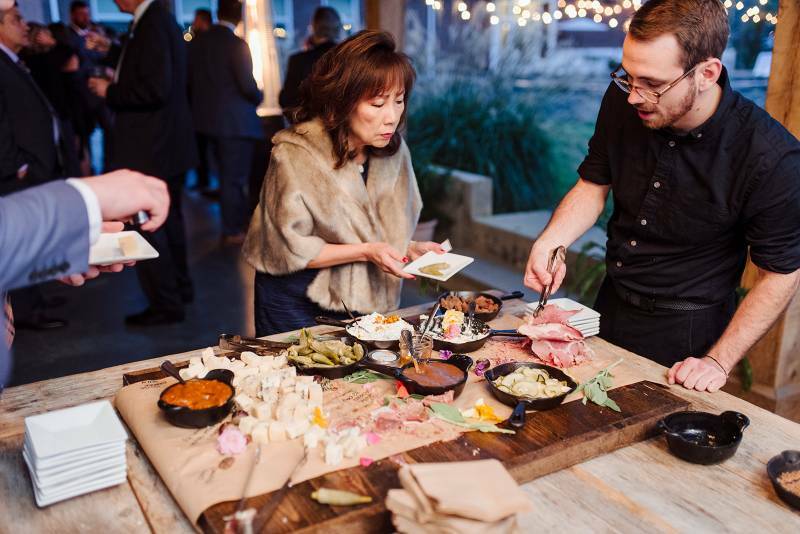 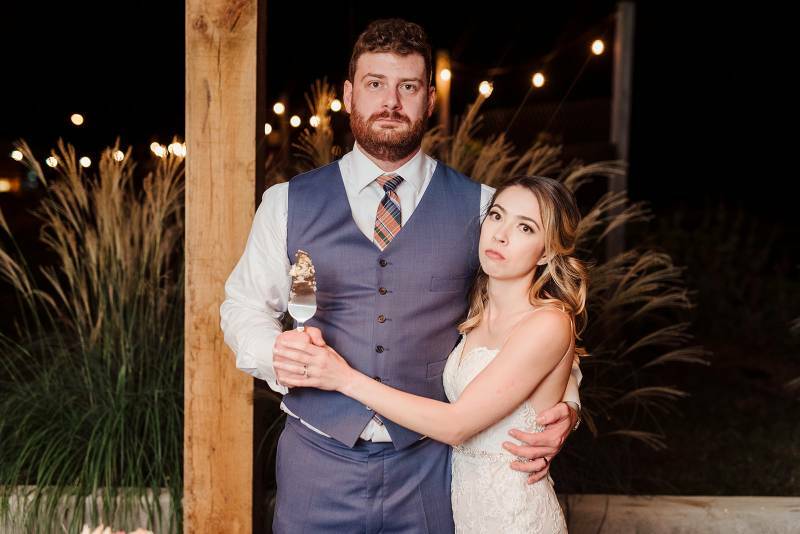 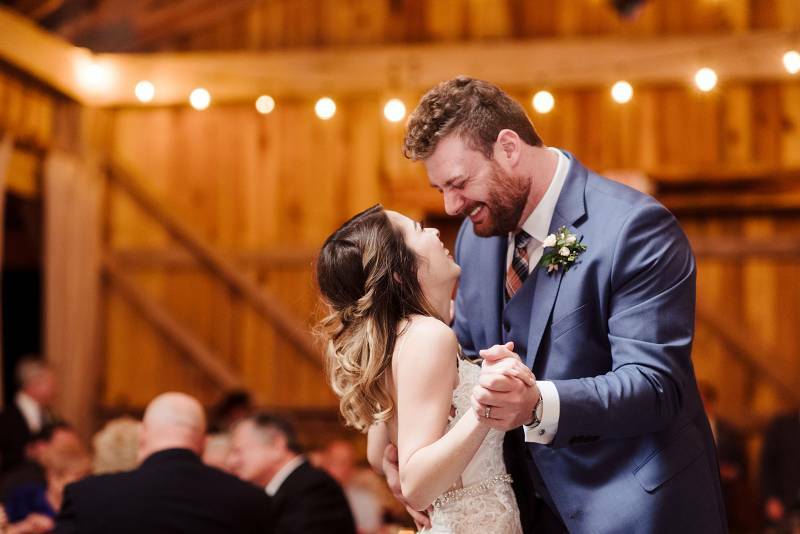 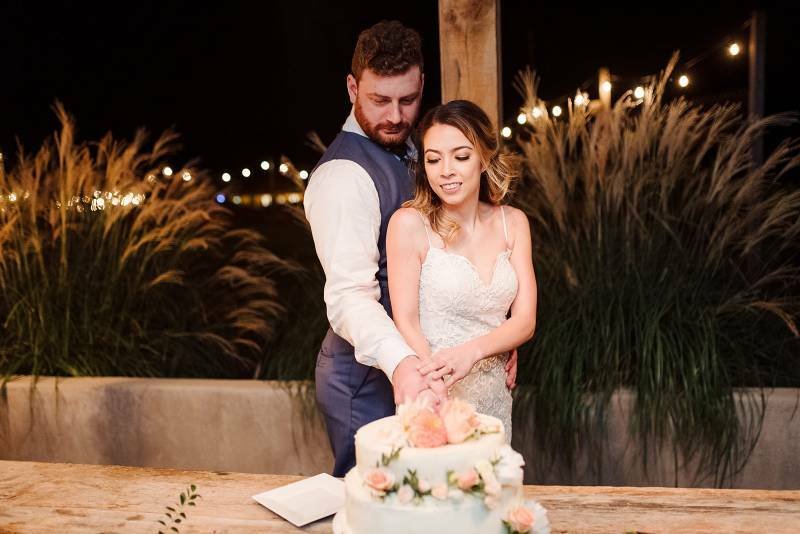 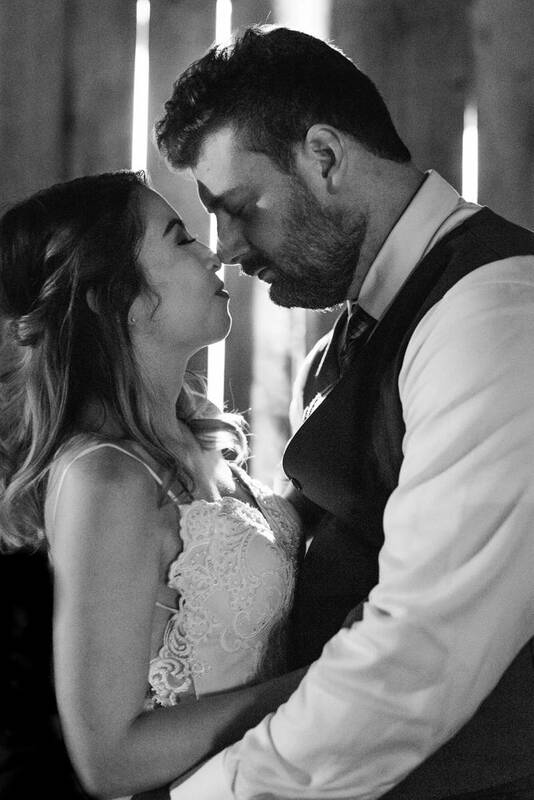 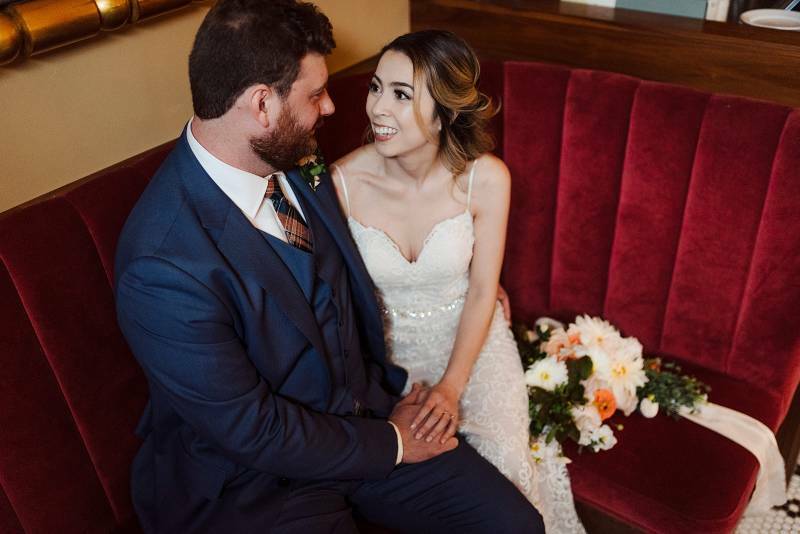 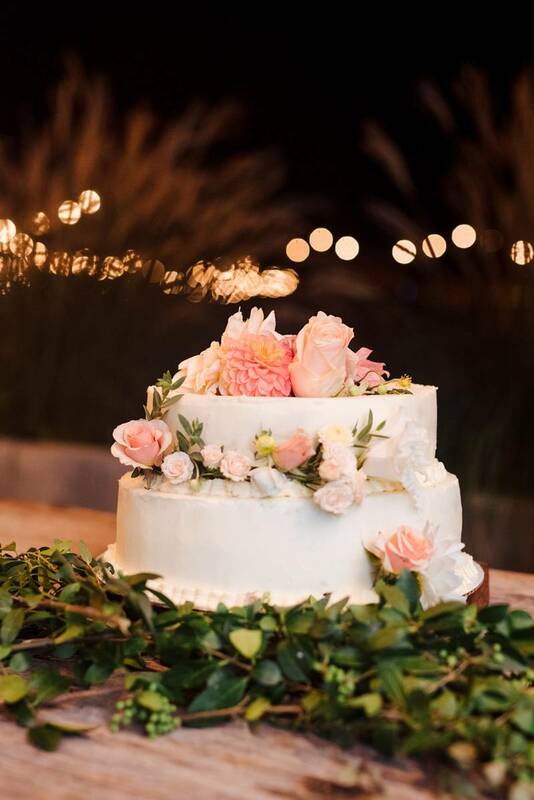 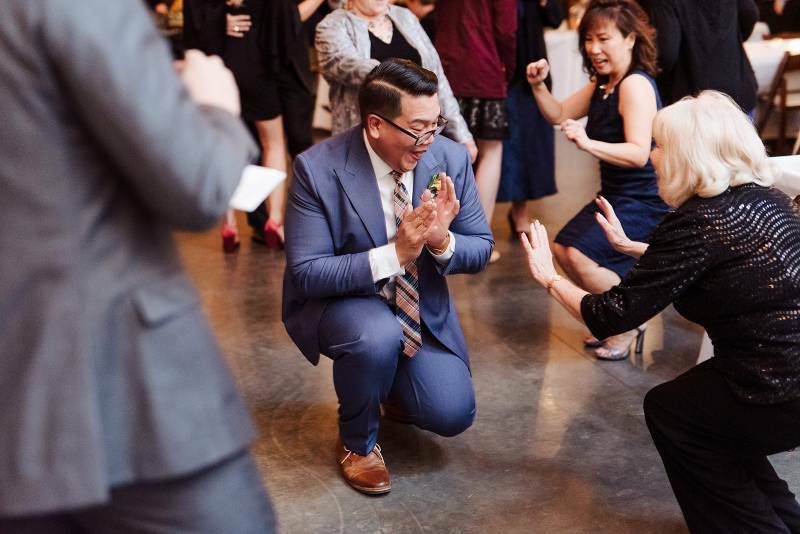 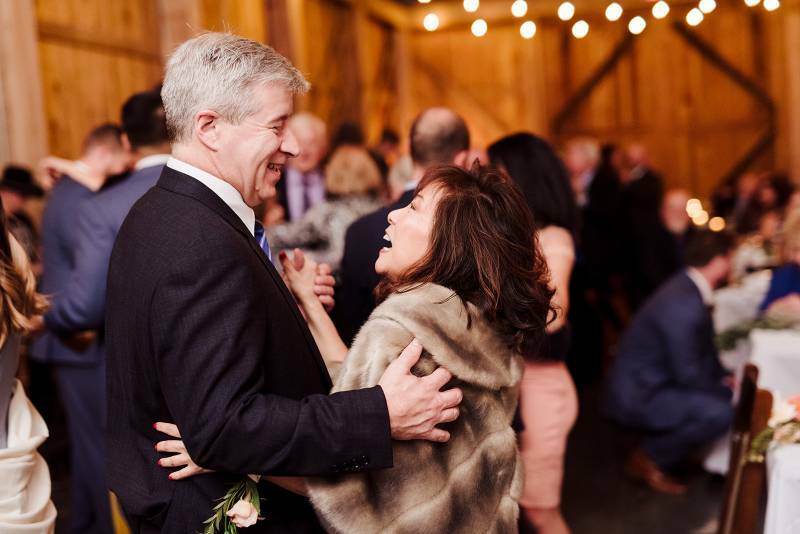 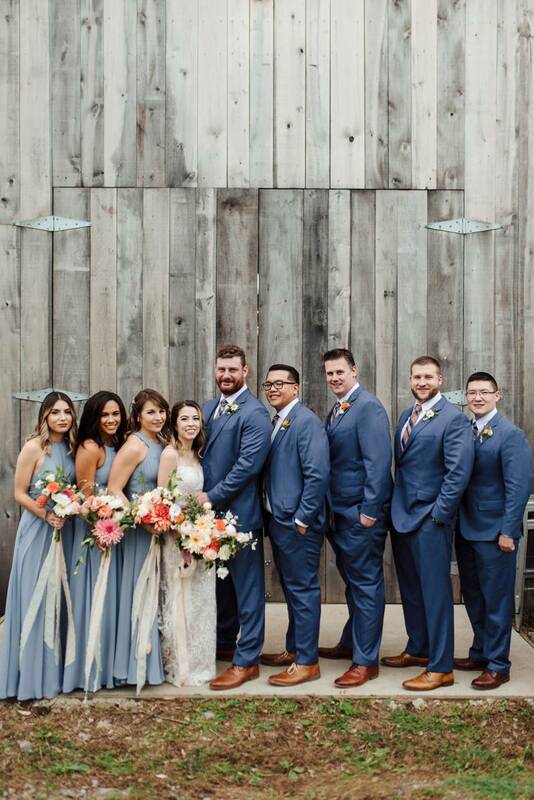 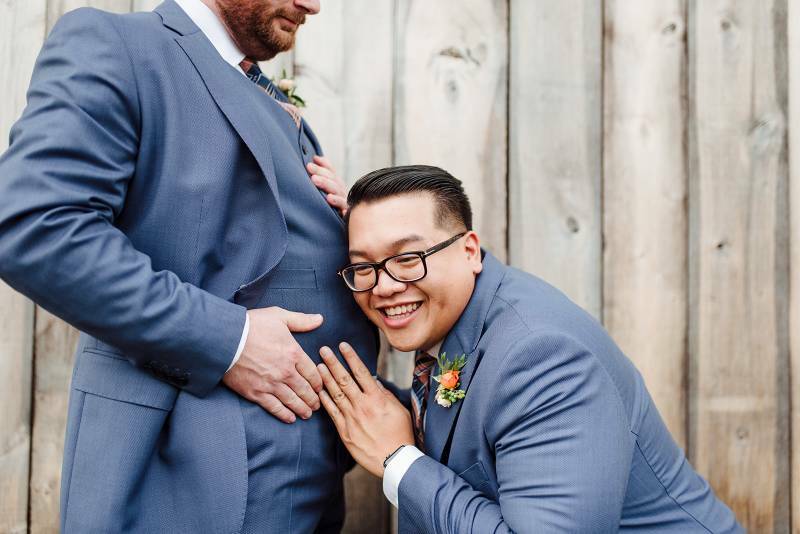 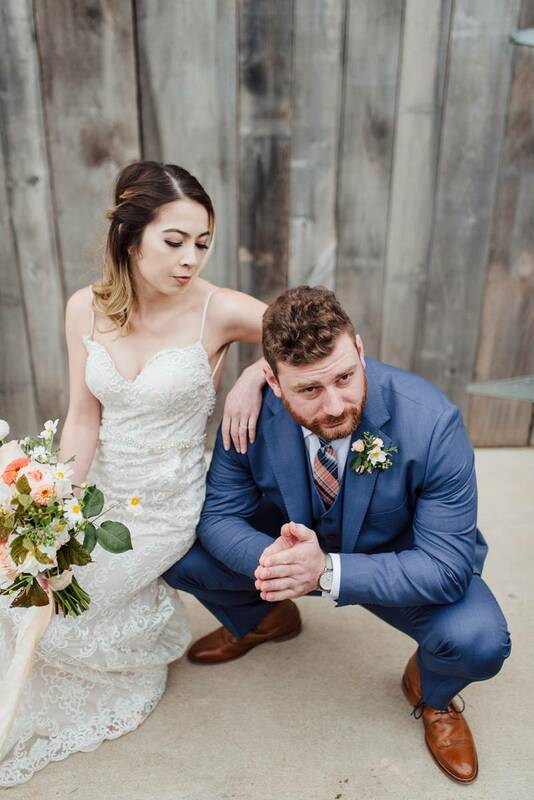 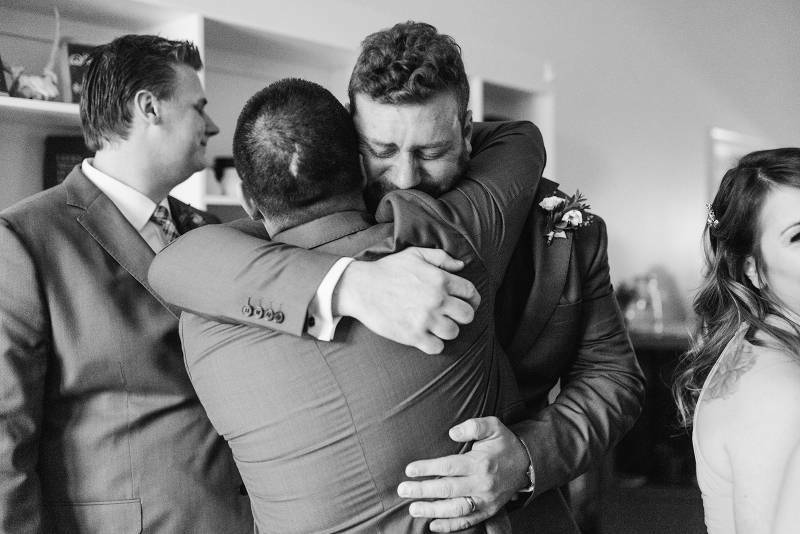 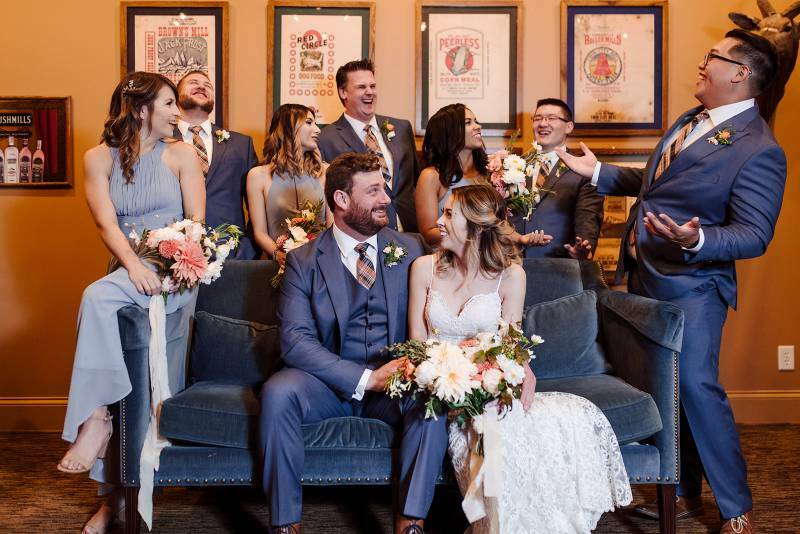 From the romantic, tear-filled first look to the party-like atmosphere on the dance floor, they could not have asked for a better celebration. 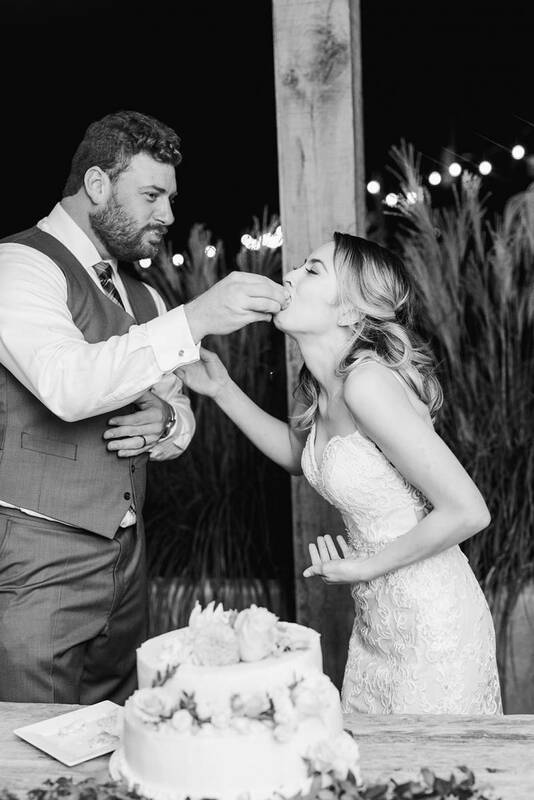 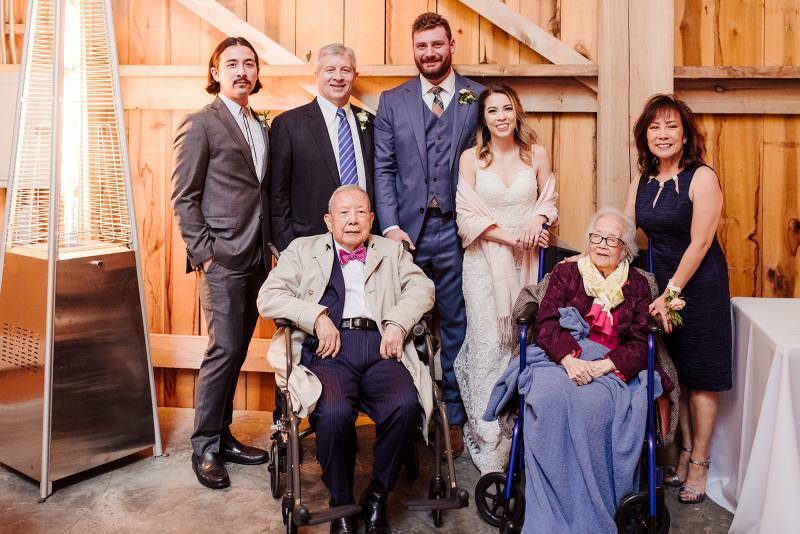 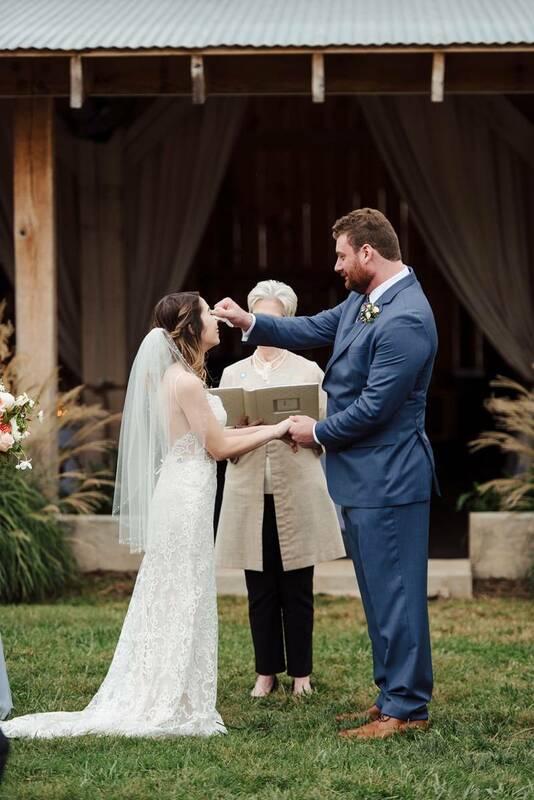 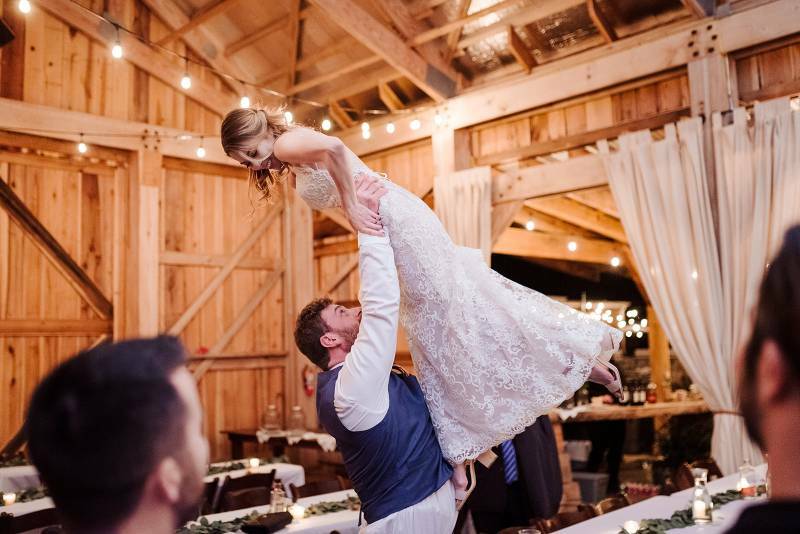 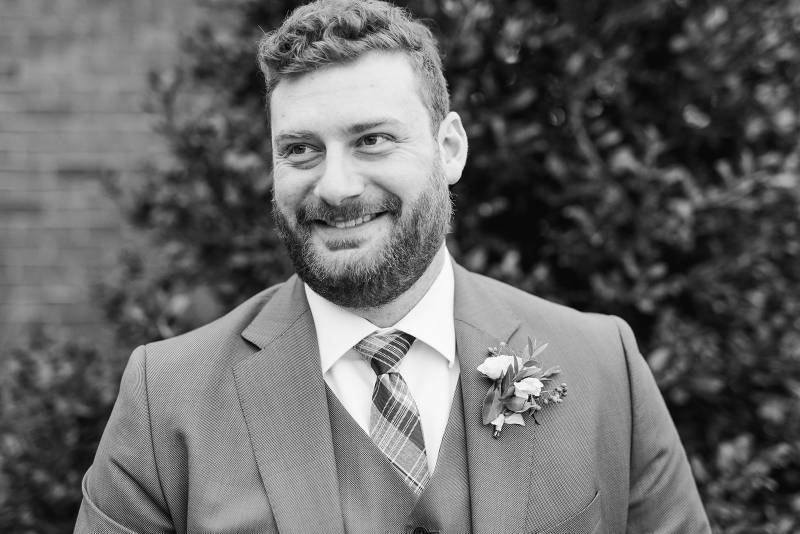 Take a look at their Nashville wedding photos below! 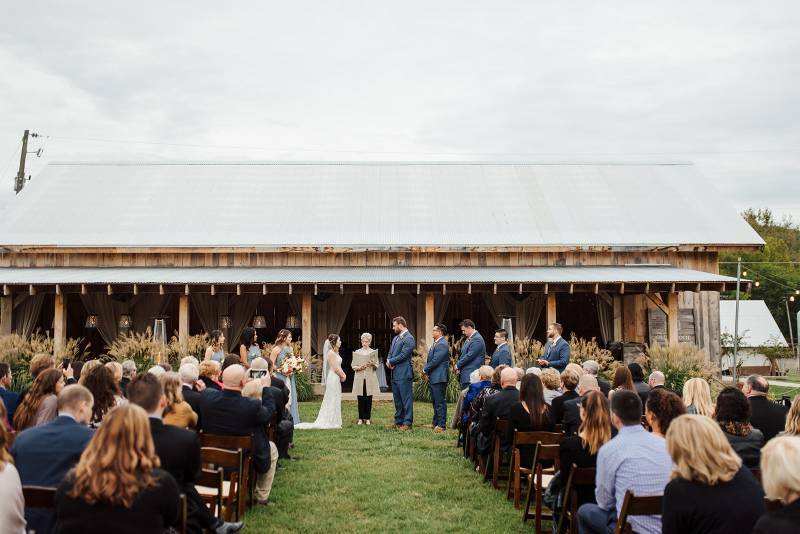 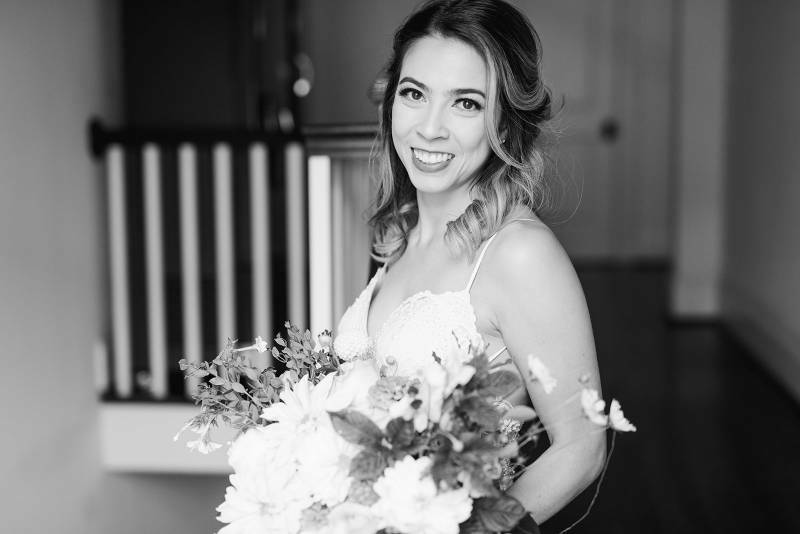 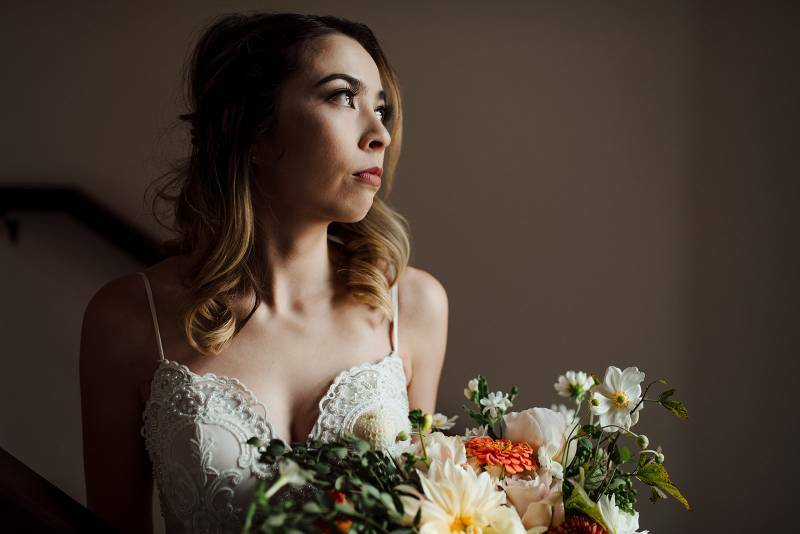 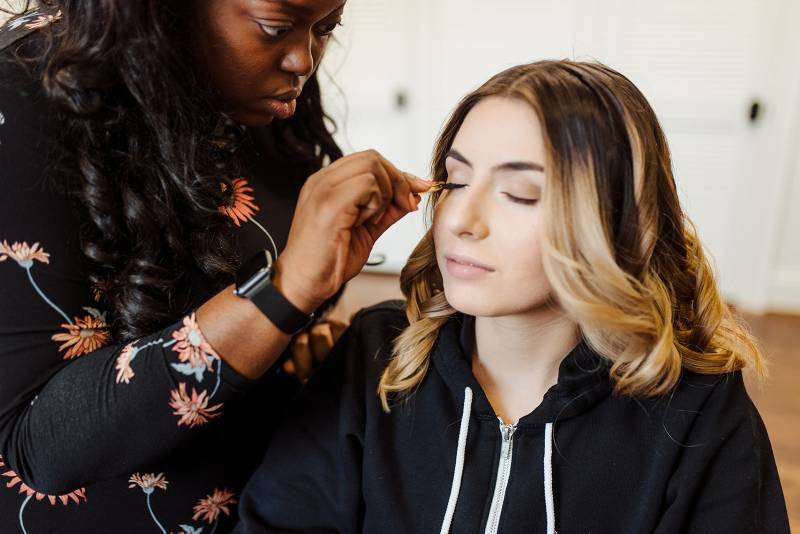 Tell us about the vision for your wedding! 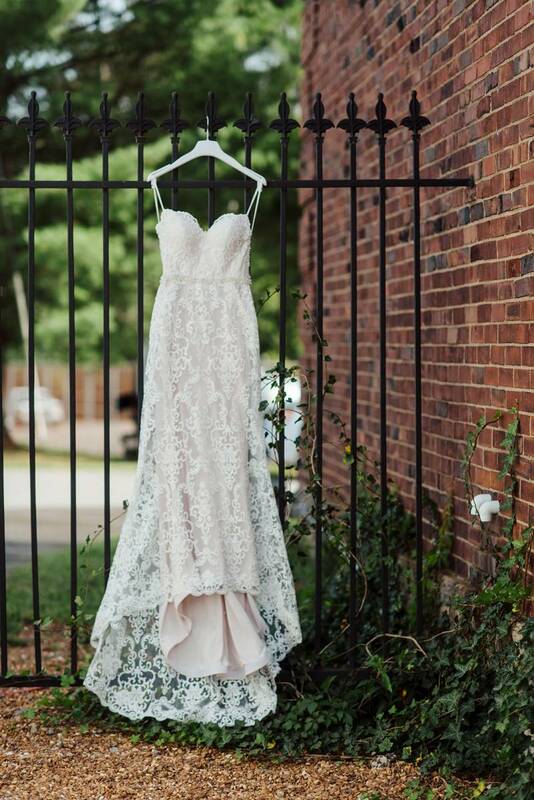 Sarah: Timeless, romantic, clean and airy. 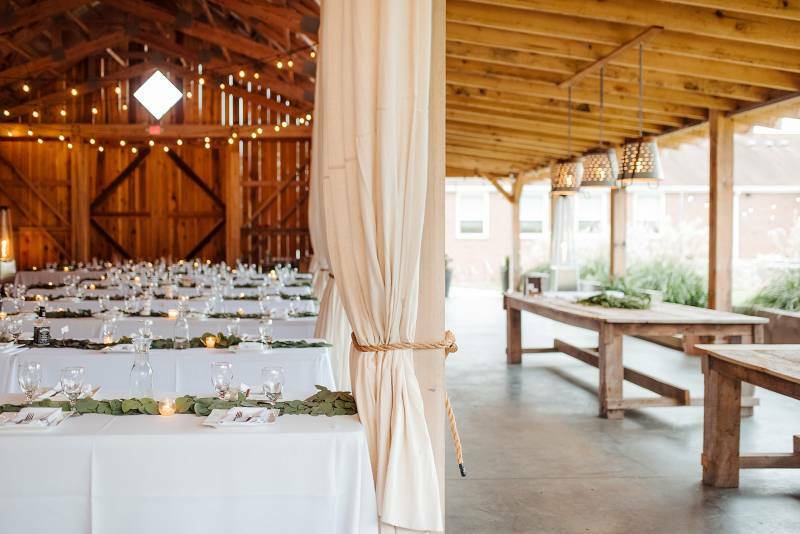 Sarah: If wedding planning sounds like torture, get a wedding planner and wear comfortable shoes. 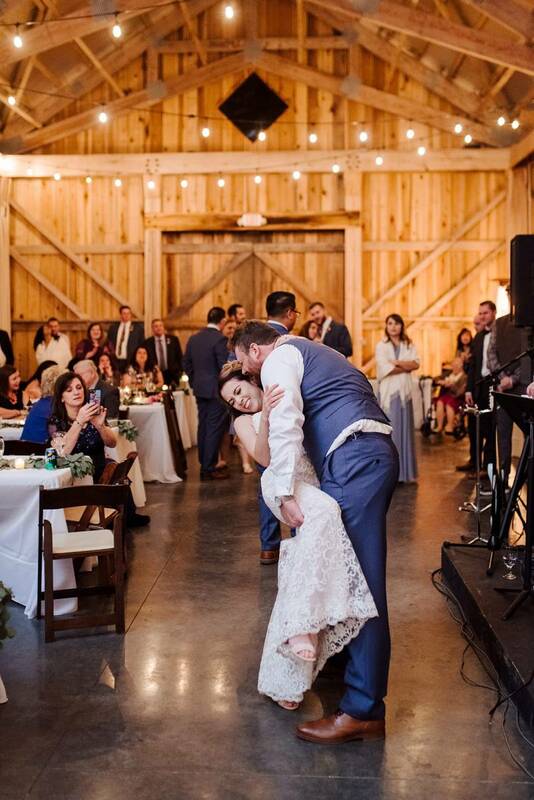 Sarah: There were technical difficulties during our first dance which turned out to be one of our highlights. 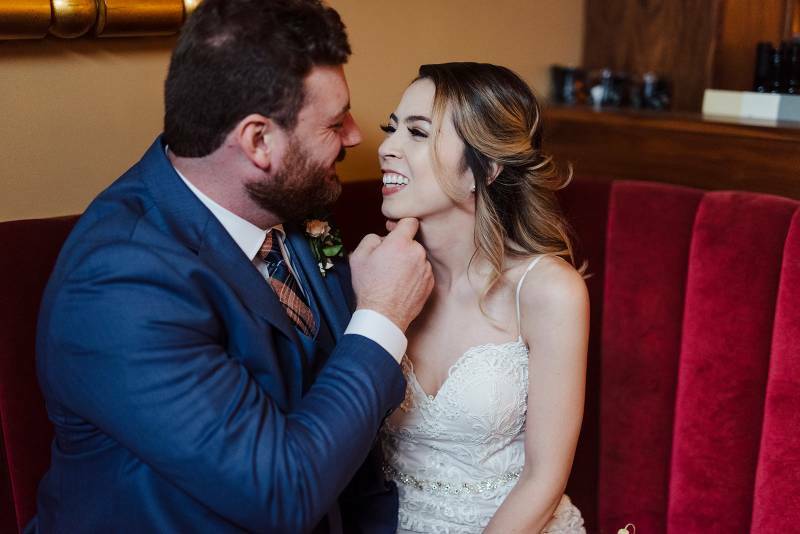 We were so anxious about everything going perfectly that when this went wrong it really helped to break the tension and relax. 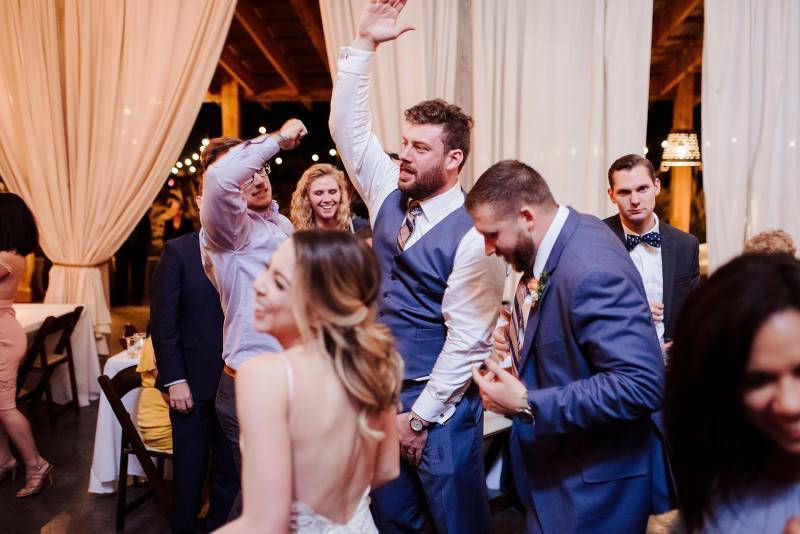 The song stopped playing for a couple of seconds and before I had time to even panic, Brett just whispered to me to follow his lead. 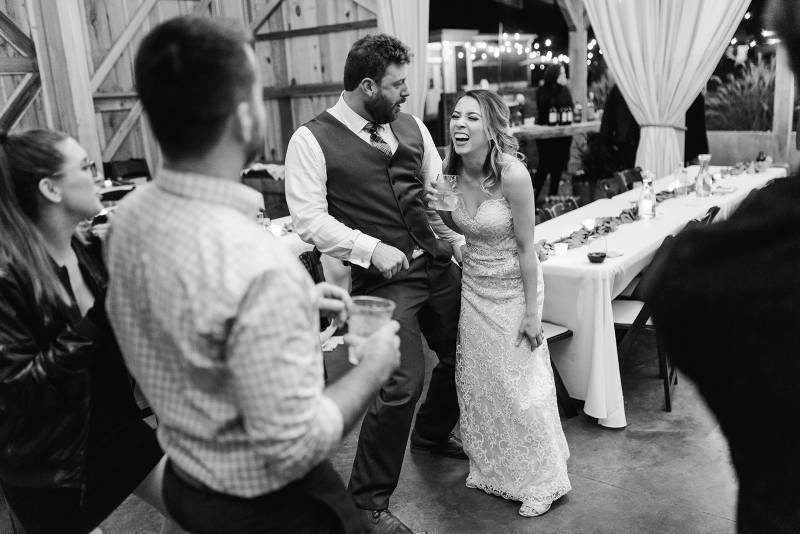 He then started to sing/make-up a tune as he spun me around the dance floor. 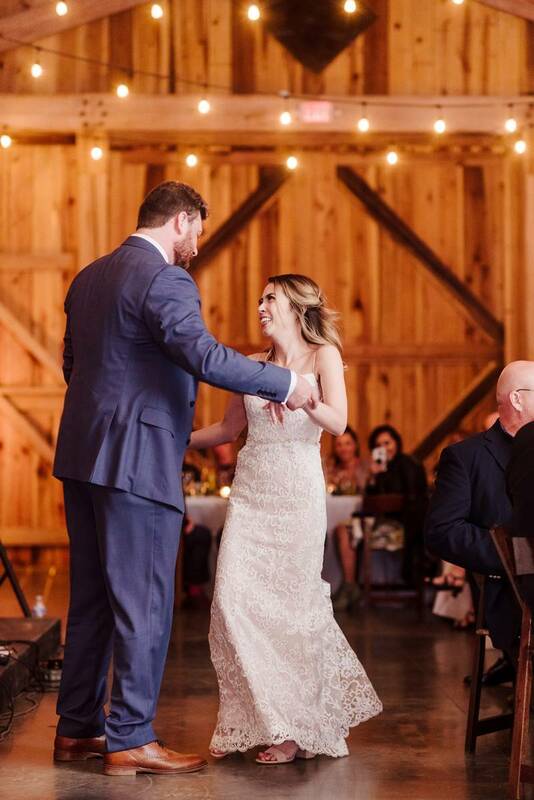 We continued to dance for a minute or two like that before we took a bow. 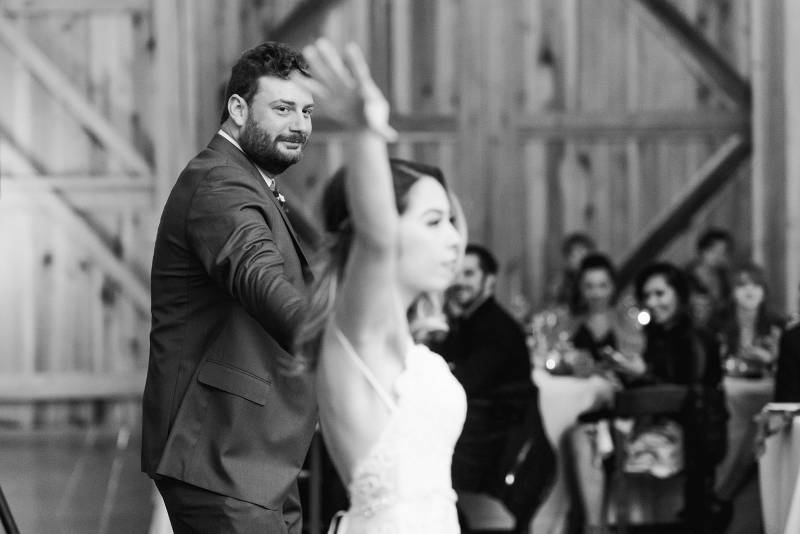 That dance felt more like us than anything we could have planned. 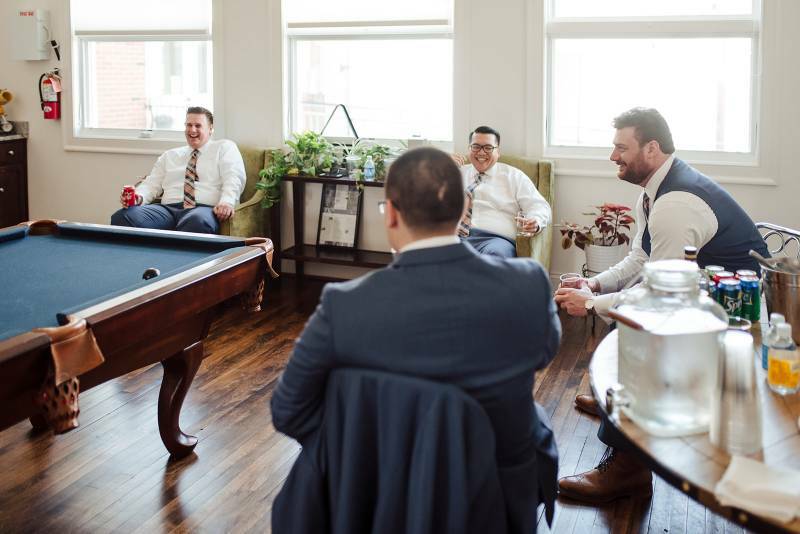 It was like we were just being playful and goofing off in our living room. 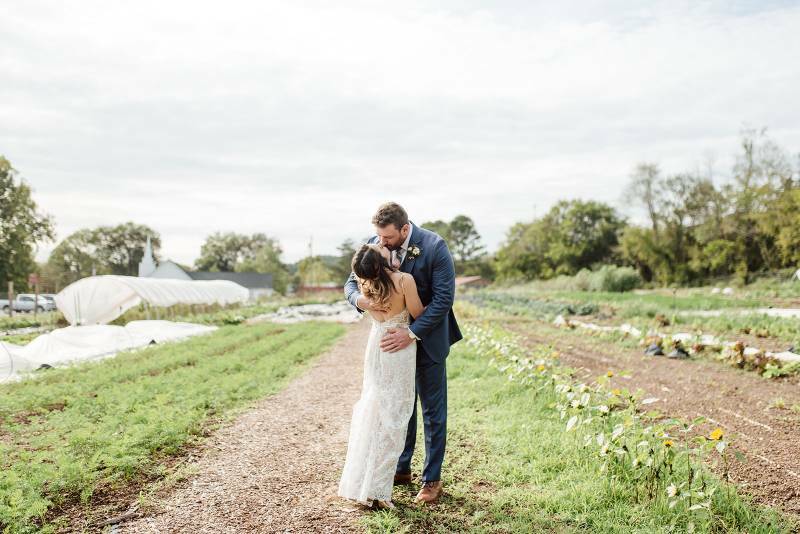 Thank you so much for sharing your story and photos with us Sara + Brett! 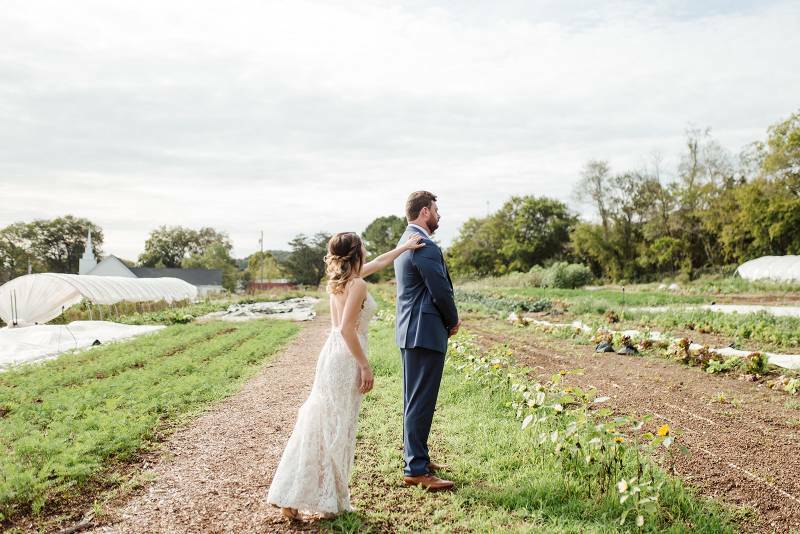 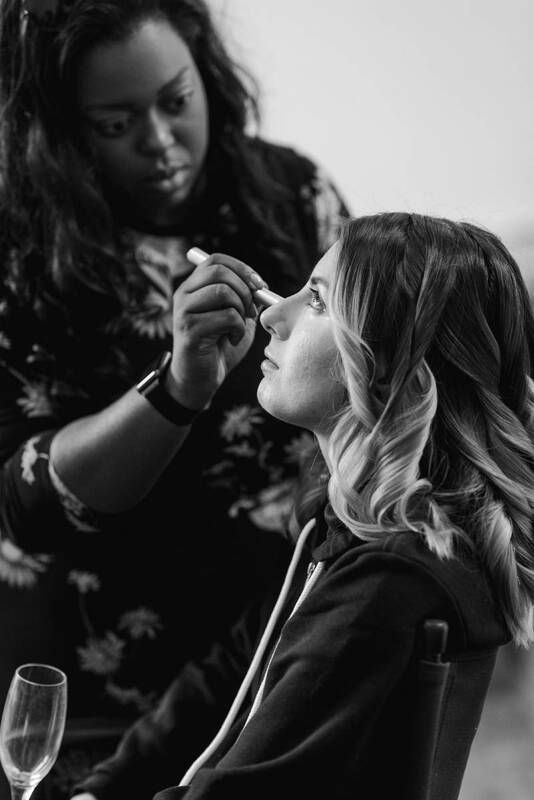 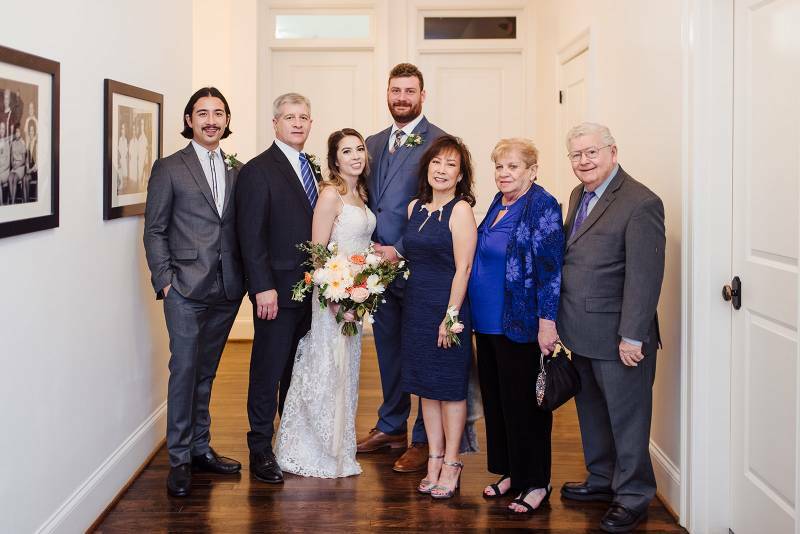 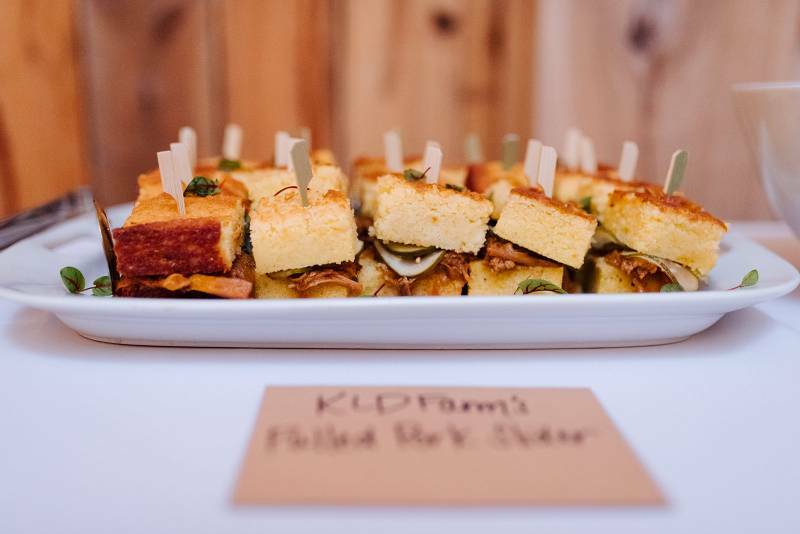 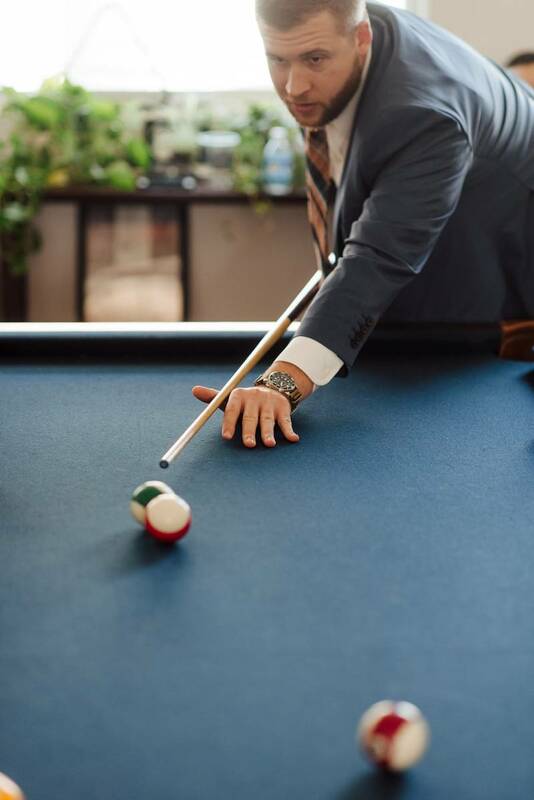 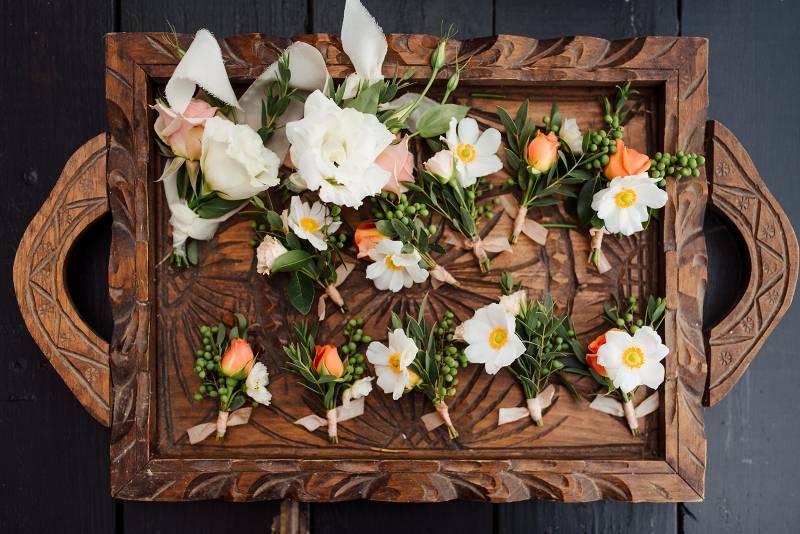 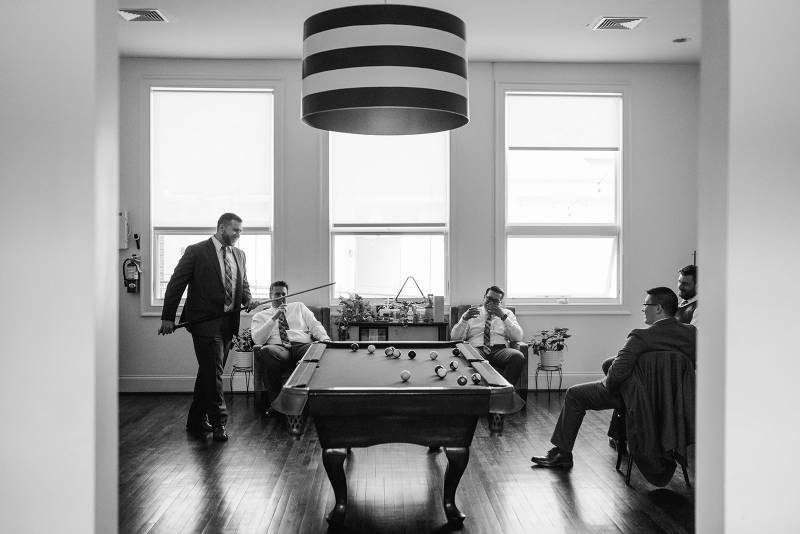 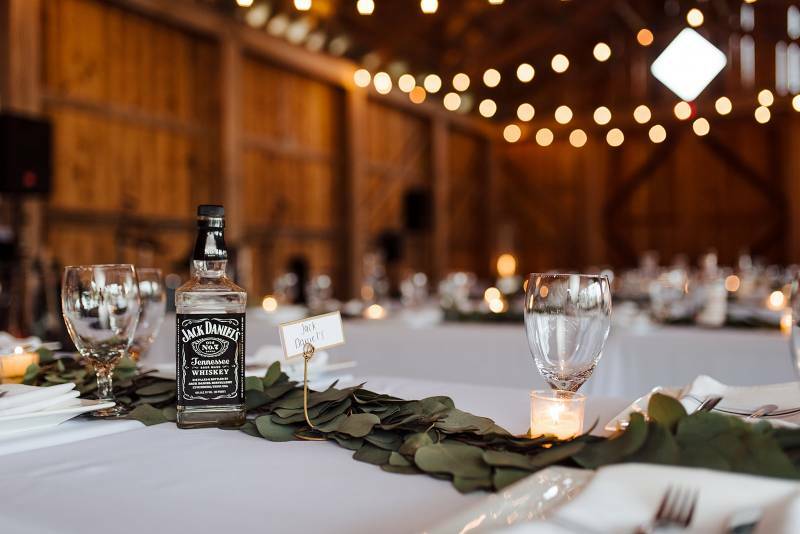 Your Nashville wedding photos were so beautiful from Sara Bill Photography on her website! 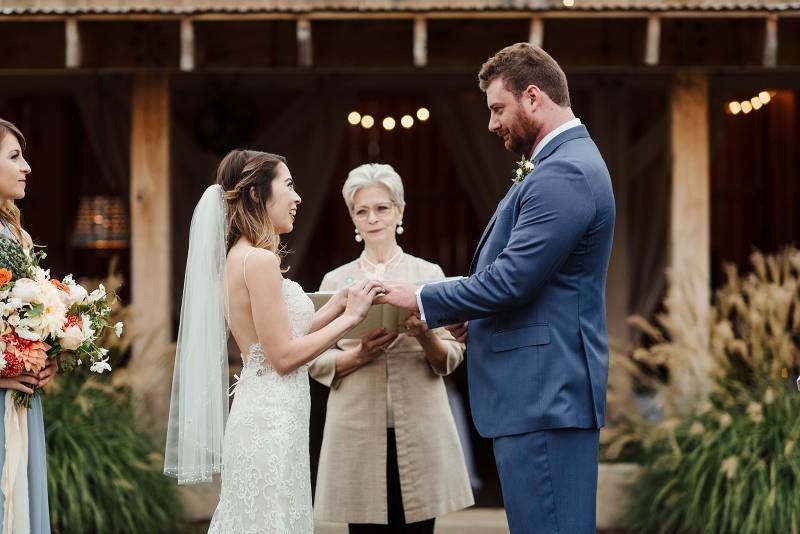 You can check out more on Sara Bill on her Instagram page here!